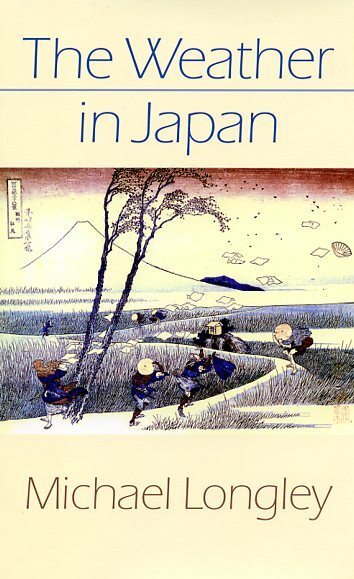 Scapegoat and Other Poems displays the remarkable versatility of Alan Gillis’s voice, the range of his subjects, and the perspicacity of his poems. He moves from the popular to the political, from the satirical to the lyrical, with exceptional ease and insight. 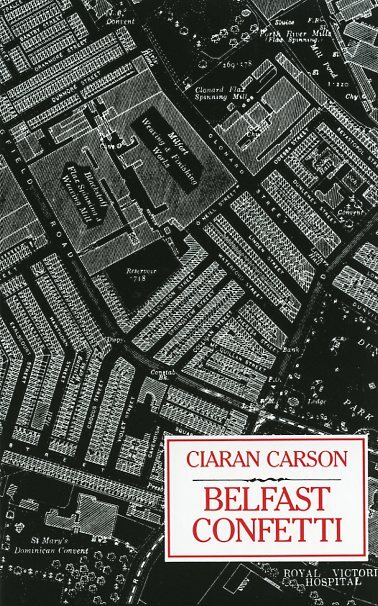 In “Progress,” “To Belfast,” “Laganside,” and “In the Shadow of the Mournes,” Gillis reveals, like Derek Mahon and Louis MacNeice before him, his ability to plumb the depths of the complicated society of Northern Ireland. 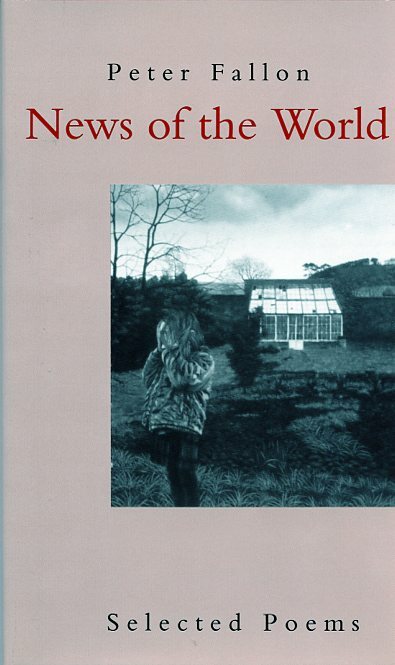 In the title poem, Gillis captures the religious and political implications of a society that too long has looked to find a scapegoat for its woes. 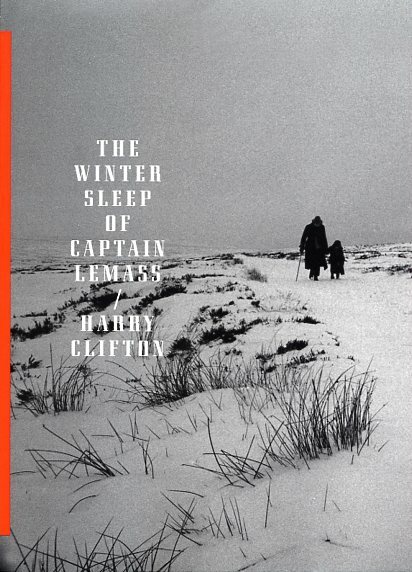 From his first published poem, “The Ulster Way,” he has turned social pressures back upon the self, exploring the limitations and possibilities of personal freedom. Gillis can be scabrous and witty. Yet he also writes many tender and sometimes painful lyrics, as witnessed in these lines from “Approaching Your Two Thousand Three Hundred and Thirty-Third Night”: “If there is a heaven it is chained to the earth / like flight to the air, a mirror to light, /air to the ground, rigor mortis to birth.” Often, the love lyric and the poem of angst at the state of the contemporary world unite in splendid fashion. 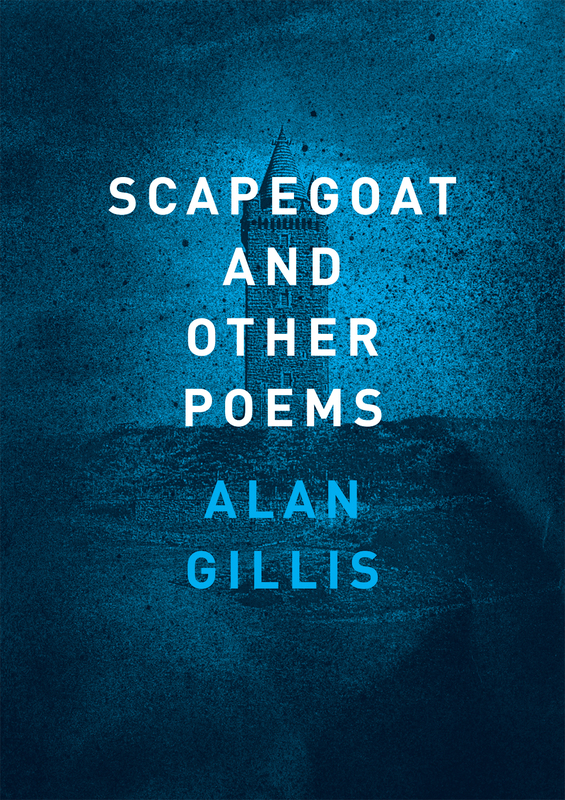 Scapegoat and Other Poems will soon establish Alan Gillis as a major force in Irish poetry for American readers.